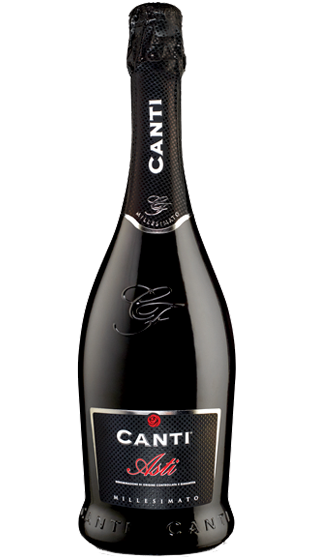 Tasting Note: A classic Italian Asti, delicately sweet and low in alcohol (7% ABV). Its moscato grapes were harvested from Cuneo, Asti and Alessandria region of North-western region of Italy. Light straw yellow with golden hues, fresh and aromatic sparkling with fine and consistent bubbles.